Apple’s latest mobile operating system iOS 11 is now available as a free download. The redesigned software packs in big changes and minor tweaks, some you may never even see. The update is available on smartphones as far back as the iPhone 5S. (For iPad compatibility, see here). Or you can wait and buy an iPhone 8 or iPhone 8 Plus, which hits stores on Friday, or hold off for the iPhone X coming later this year. The Control Center has always been a bit troubled. In its most recent incarnation, it was split into two windows: one for music and one for everything else. In iOS 11, it’s unified, simplified and fills the whole screen on an iPhone. You can even customize what settings appear. The buttons look nice and the brightness and volume sliders work great. Speaking of volume and long overdue changes, Apple has finally fixed the annoying giant volume slider that blocks videos. Now if you’re watching something and want to turn it up a notch, the volume appears in the corner. Apple really thinks app developers are entertaining. The company has launched a TV show about the coders, and now it’s dedicating a tab in the redesigned App Store to original posts about apps and the people who make them. There are more than 2 million apps in the App Store. Finding the exact one you wants seems like a technical problem — the kind that could be solved by collecting data on your preferences. Instead, Apple has hired human editorial staffers to find the best apps to recommend. The Today tab features new articles and interviews every day. It’s also a nice way to avoid bad apps that have gamed their way to the top downloads lists. 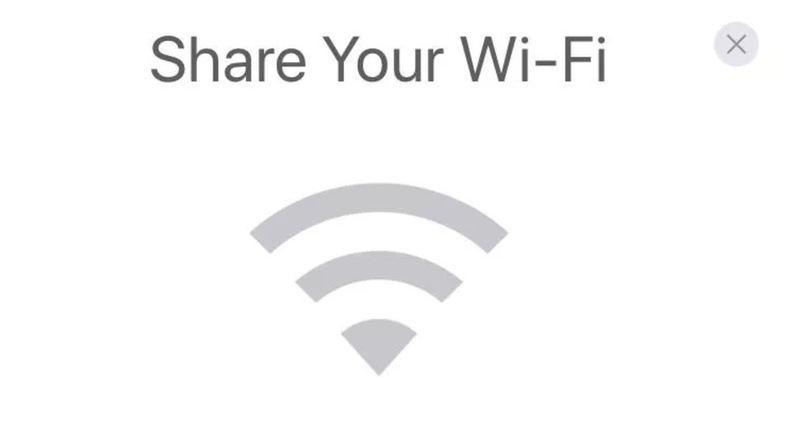 iOS 11 includes a new Wi-Fi sharing feature that makes it easy to share your Wi-Fi connection with friends. 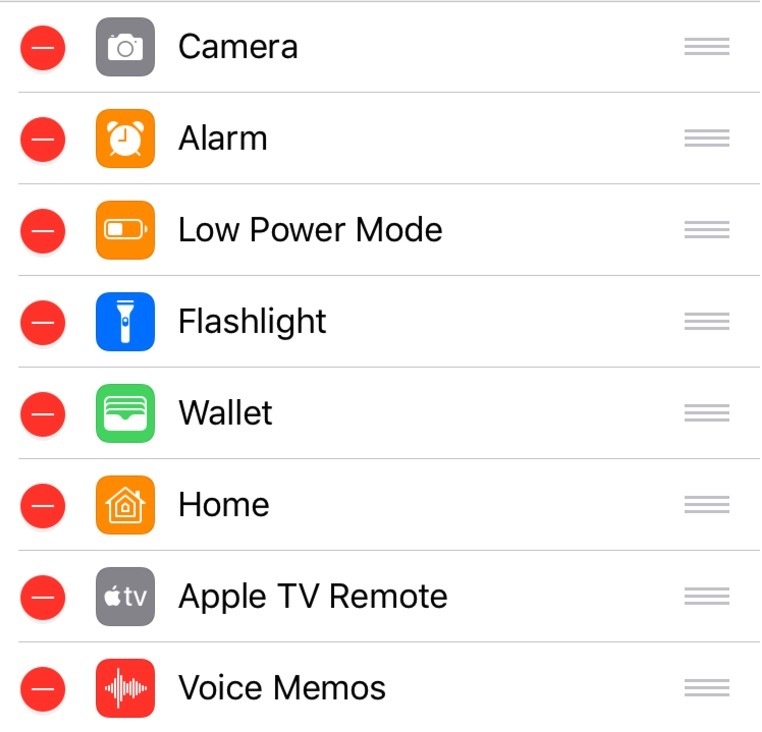 When a device tries to connect to the Wi-Fi, any device running iOS 11 and already connected to the Wi-Fi will receive a notification on the device that allows you to “send password” directly to your friend. To enable screen recording, go to Settings > Control Center > Customize Controls and add “Screen Recording” to your Control Center. Now, you simply click the round “record” button from the notification center to record video of your screen. The video is saved as a video to your Photos app. 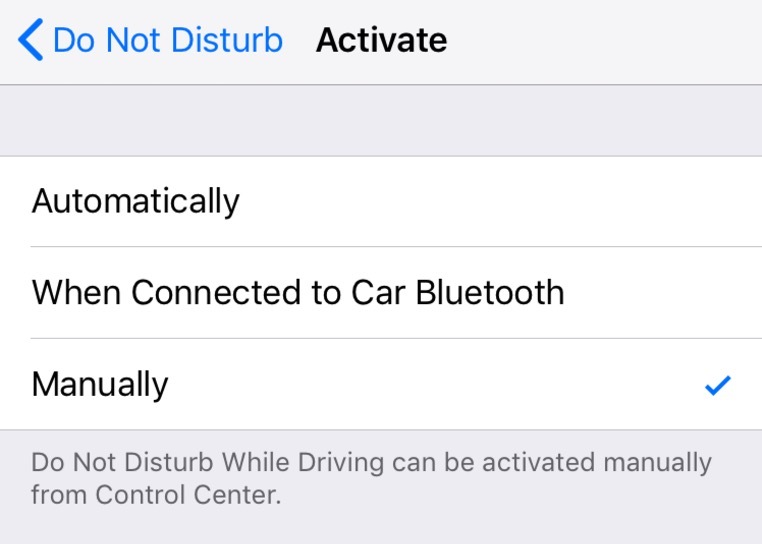 Whenever the phone is connected to a car using either Bluetooth or a cable, or if the car is moving, the phone will withhold any notifications for things like text messages or news updates. If someone does text you while you’re driving, the phone can respond with an automatic message telling them you’re driving and can’t respond just now. The iPhone screen will also be locked to prevent drivers from using many of their apps while driving. Passengers who are just riding, and not driving, will have the ability to disable the feature. Users will be able to see Apple Maps, Apple’s navigation application, while driving — though they will be unable to input destinations. Other navigation apps, like Google Maps, will also work, although not quite as easily. Have old apps hiding in folders on your iPhone? A new feature in iOS 11 will help us keep those folders clean. Under Settings > iTunes & App Stores you can choose to enable “Offload Unused Apps” which will automatically remove unused apps, but keep all documents and data. Whenever you want to add the app back to your phone, you can simply re-download from the App Store. There is a beating heart in the middle of my house and it’s blocking my view of the front door. It’s part of the Insight Heart app, one of the early augmented reality apps available for iOS 11. Like AR in general, it is genuinely neat to play with but it’s not clear how useful it really is. Augmented reality apps use the iPhone and iPad’s cameras, gyroscopes and accelerometers to sense where you are in the world. They can quickly map out the surfaces in front of you, like a desk or floor, and accurately estimate the lighting. The apps then places 3D images on top of a live view from the camera. The IKEA app lets you place furniture in the room, while the Sky Guide app overlays real constellations on top of the sky. Shopping and gaming will be obvious early hits, but it will be exciting to see what unexpected uses developers come up with. Augmented reality apps will only be accessible on iPhone 6S or later devices. iOS 11 has some clever additions just for the iPad. It’s borrowed the Dock from the Mac, so there’s always a row of app shortcuts on the bottom of the screen. The app switcher shows previews of the last thing you were doing in each app. Apple is finally bringing a file management system to the iPad — something that’s been long requested by anyone trying to do real work. There are a number of small changes that make multi-tasking easier, including the ability to drag and drop text, files and photos between apps. Want to use a different key photo than the one you see in your photo library? In iOS 11 and later, it’s no problem. Choose from the range of frames that make up your Live Photo. Open the photo and go to Edit, move the slider to change the frame, and release your finger to make a new key photo. You can also add effects to live photos.